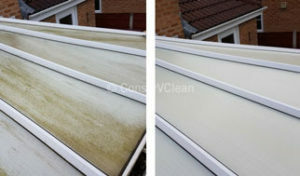 A complete and affordable conservatory cleaning service. 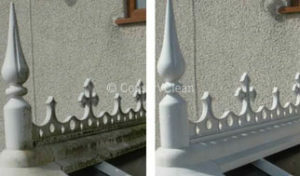 This is available across Cumbria and Lake District, South of Scotland and Northern England. When Michael McFarlane could not find anyone to clean his conservatory was born. 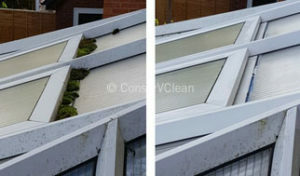 Now covering Cumbria, South of Scotland, and North of England, are leading the way in exterior and interior conservatory cleaning. 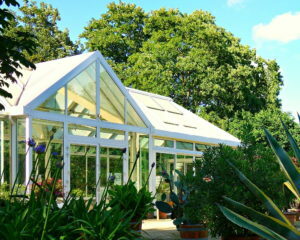 If you have almost any type of glass house / conservatory, and you are looking for a professional cleaning job at a reasonable price, please contact Michael with the size for your conservatory. will be able to help. Algae can grow quickly within joints of any structures. If left untreated it may lead to leaks, Take a moment to view testimonials here for the reassurance to know we will do a first rate, professional clean for you. 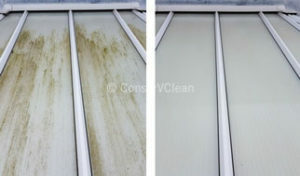 It is time to contact us and arrange a professional conservatory clean . Alternatively, just fill in your details below and we will be in touch as soon as possible.